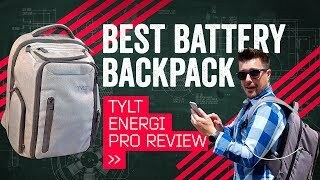 TYLT Energi Pro Review: Backpack? Battery? Both!